What are the characteristics of a Zener diode as a voltage regulator? 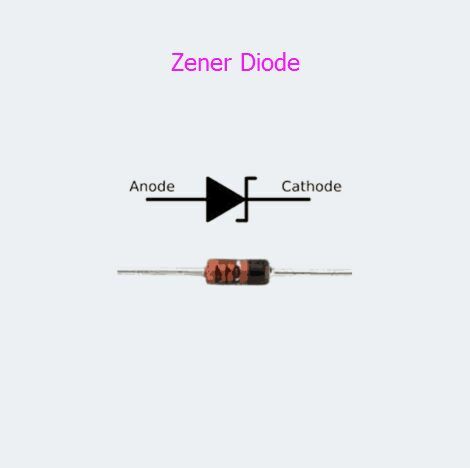 Zener diode is also called stabilizing voltage diode; When it comes to its characteristics, that is maintaining the load voltage in a stable value and preventing it from the influence of supply voltage changing. Previous：Why don't we turn a computer motherboard into an IC and minimize volume? Next：Why are Printed Circuit Boards with odd number of layers almost non-existent?